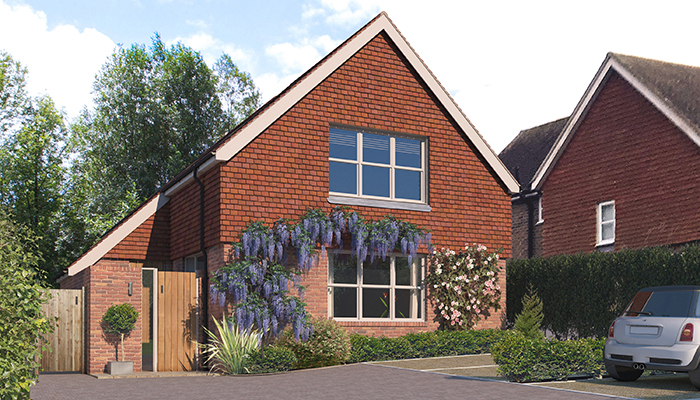 An exclusive development of five fantastic detached homes, with the opportunity to purchase off-plan. Please contact us for more information. This detached 4 bedroom home in the sought after village of Steep, comes with the opportunity to purchase off plan. 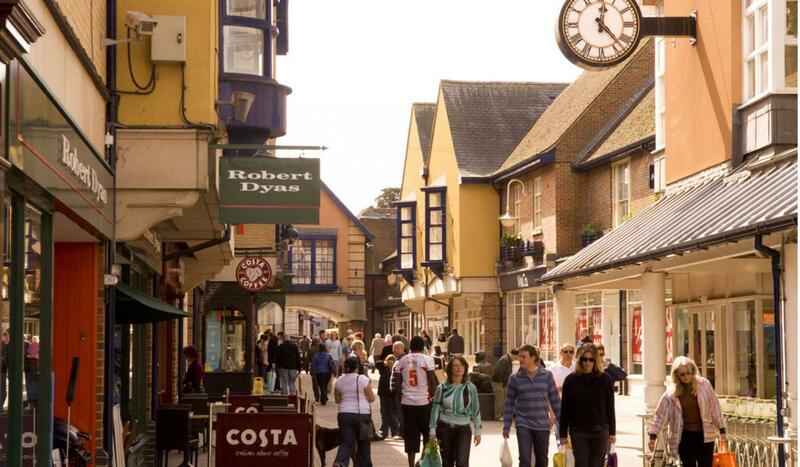 Petersfield, Hampshire has recently been voted one of the Best Places to Live in the UK, 2018 by The Sunday Times. 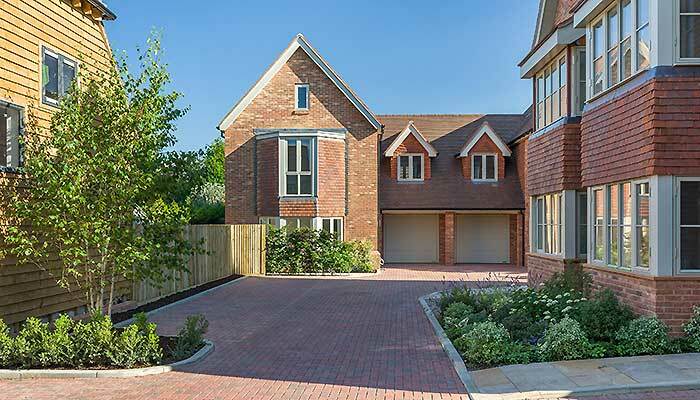 All four plots on this development are now sold. 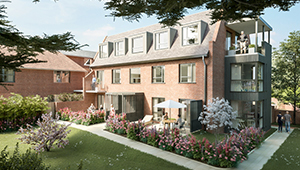 The fantastic homes are just 200m from our last Four Marks development on Winchester Road. 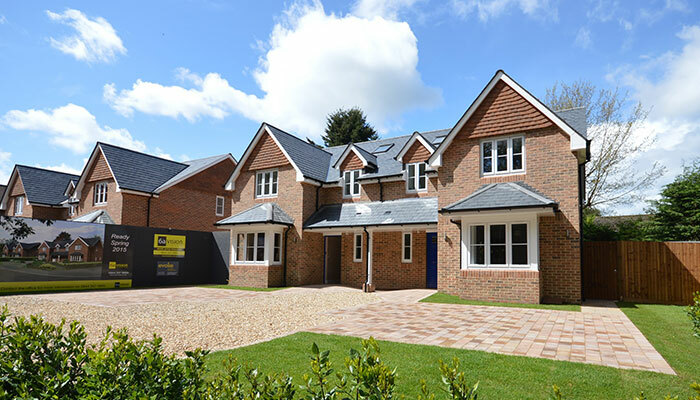 Located in central Petersfield, with spacious, architect designed interiors, are these two five bedroom detached bespoke homes are now sold. 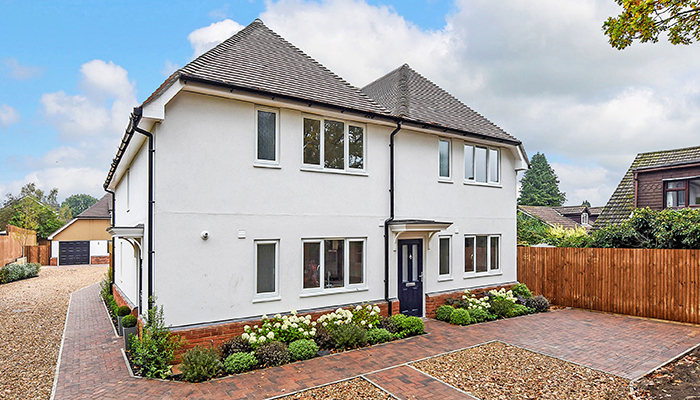 Two spacious three bedroom semi-detached homes with stunning countryside views, situated in the charming village of Rogate. Both sold. 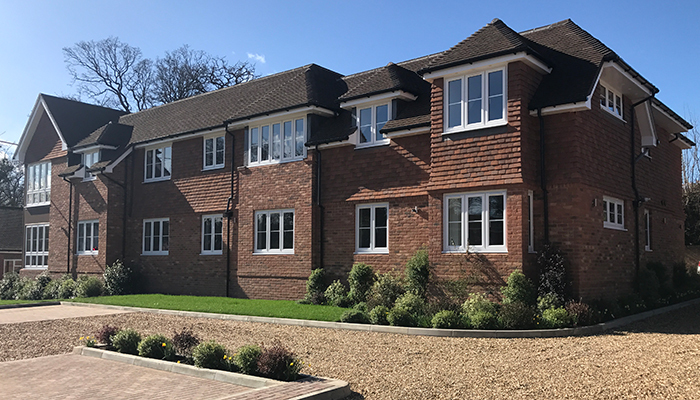 Our four three bedroom semi-detached homes in central Liphook, with spacious living and secluded gardens, were sold within two weeks. 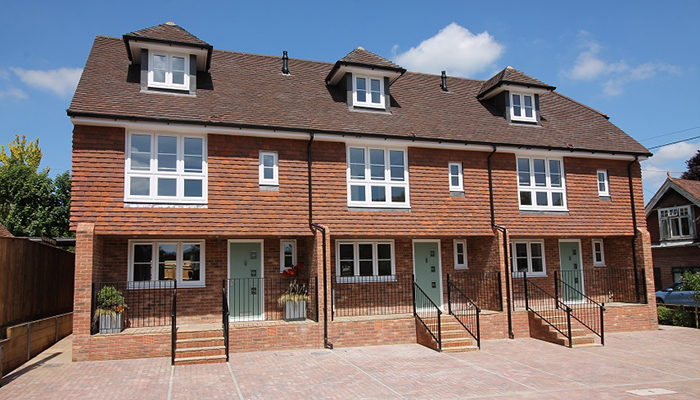 5 apartments in the centre of Petersfield, with the opportunity to purchase off-plan. Please contact us for more information. 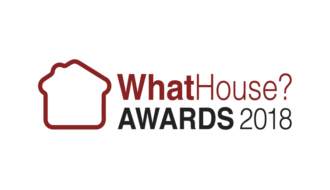 6a were honoured to be nominated for the National Housing awards - What House 2018, for their recent developments at Clarendon Close! 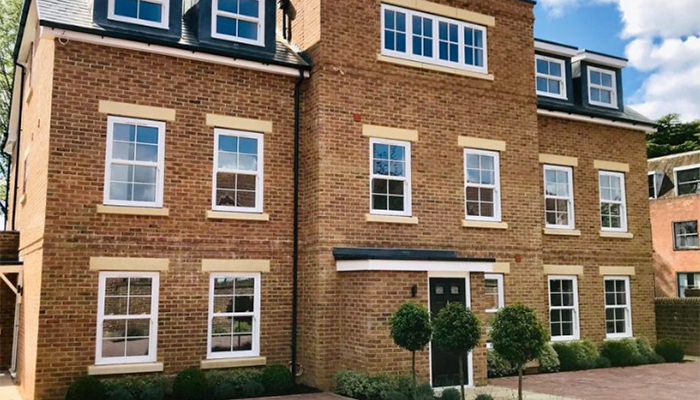 A delightful development of 8 homes set in the centre of Petersfield, close to all amenities including the mainline train station. Three lovely spacious three bedroom cottages with open-plan living on the ground floor and in a central Liss location. All plots are now sold. 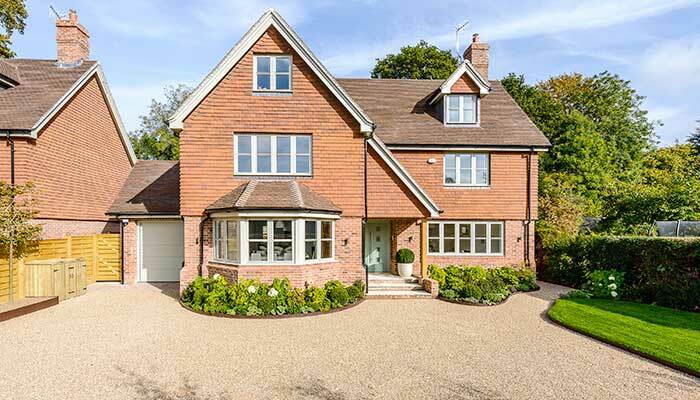 A stunning five bedroom detached home, sympathetically designed and tucked into the most tranquil and private of spots is now sold. 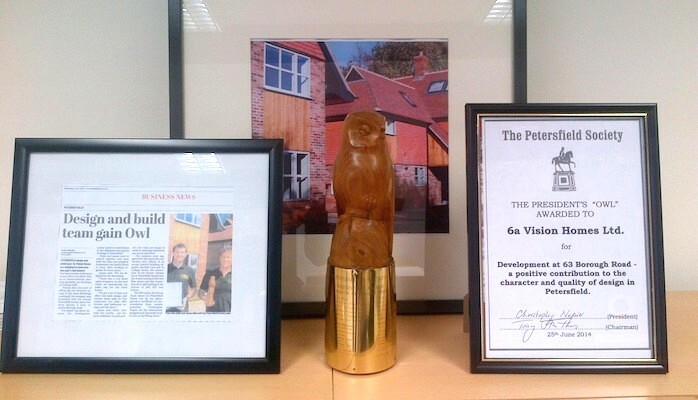 6a Vision awarded OWL Design Award for Borough Road, awarded by the Petersfield Society for Design in Construction. 6a recently gained a permission for the landowner. 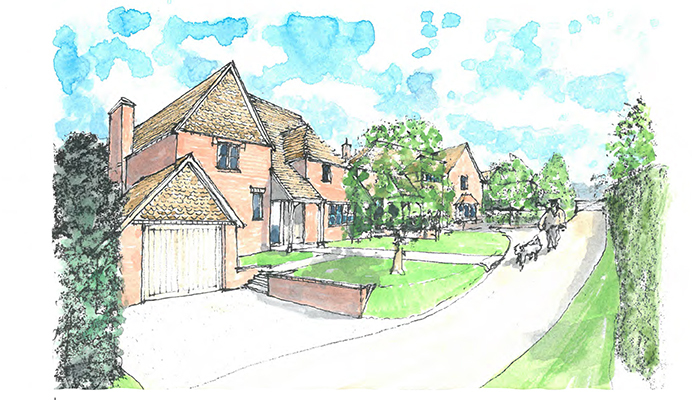 Please get in touch if you would like to work on any planning application using our in house expertise. 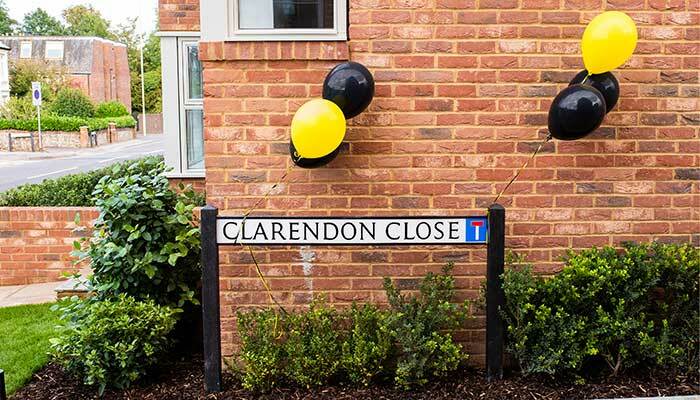 6a Vision Homes hosted an event for the local people of Petersfield, Clarendon Close residents, business owners, councillors and Town Mayor. 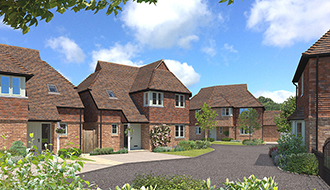 Three more central Petersfield properties are now complete. Another hugely exciting project in the heart of our home town. 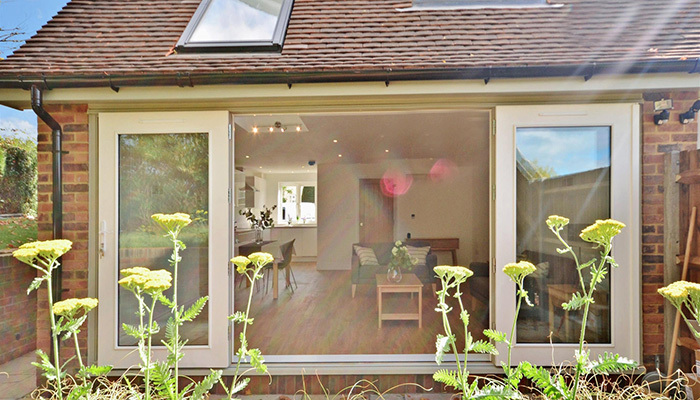 One of the houses on our latest development in Petersfield is an Eco House dwelling, energy efficient. The Eco House is now complete. All ten apartments have now been sold. 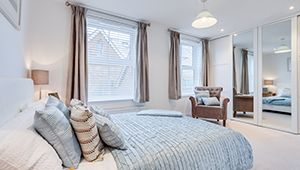 Situated in generous landscaped gardens in central Liss, just a two minute walk from the train station. 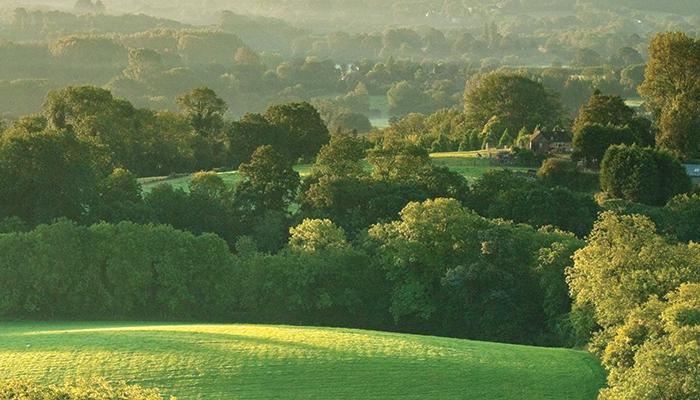 One of the best villages to move to in the South Downs. 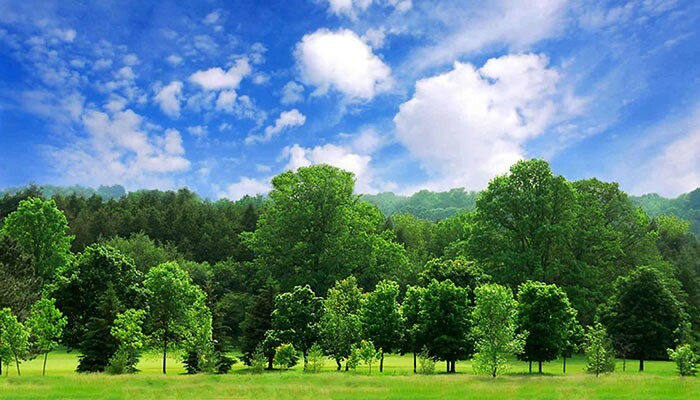 New research reveals the South Downs National Park as a top property performer. Explore one of our houses with a virtual 3D tour through the rooms, for a realistic interactive experience. 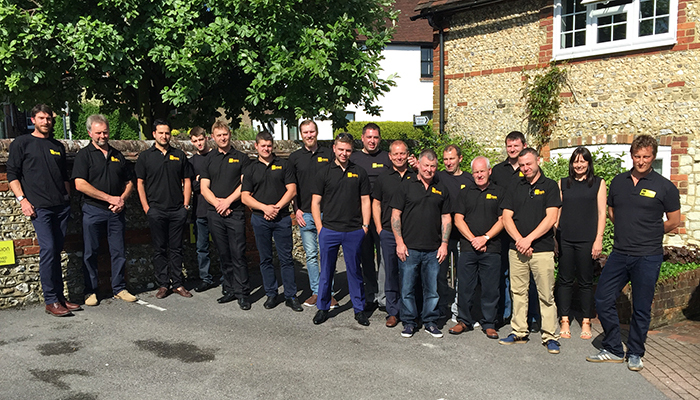 The 6a Team includes trusted trades and craftsmen that we have worked with for many years.